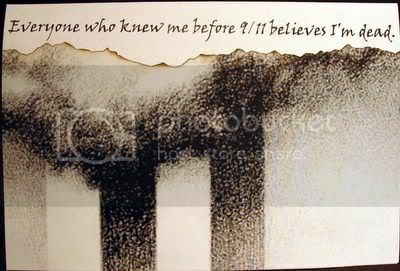 this is from postsecret. when we had our open house, one of our guests, lisa, told me about this site, and specifically this card. 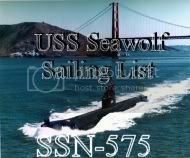 the site has people send in anonymous postcards with secrets they've never told anyone else. i recommend a tour of the site, but be prepared for some real bummer stuff. as well as some really voyeuristic scoop. There is enough stuff there for an entire psychiatric convention -voyeurism, to boot. Art? Yes, but as yet undefined. Very, very interesting concept... mysteriously addictive!